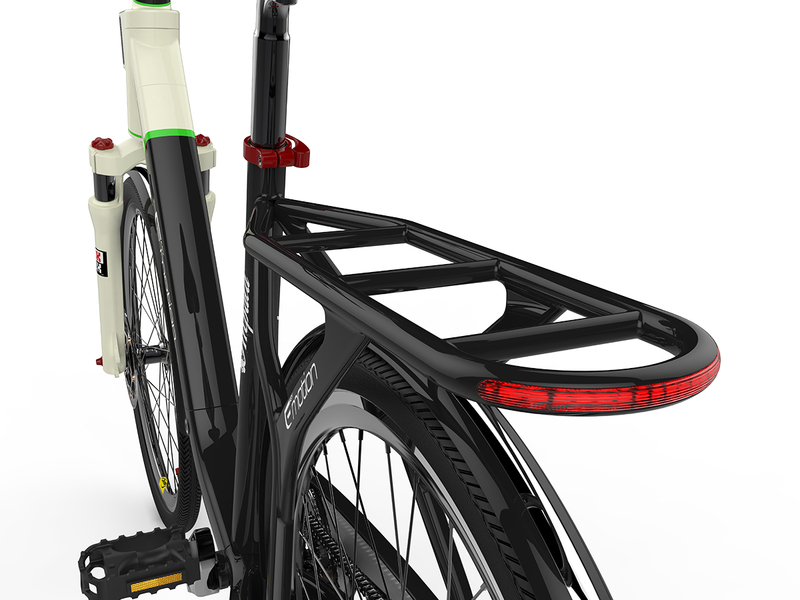 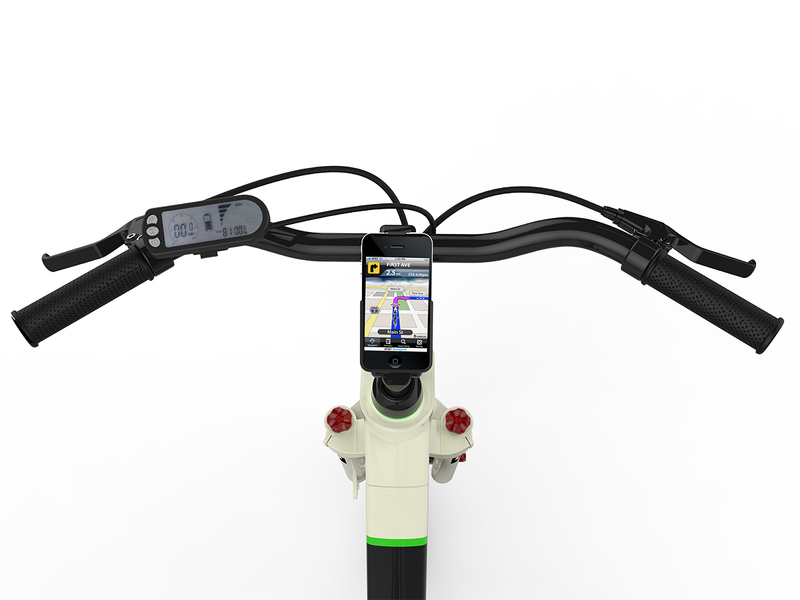 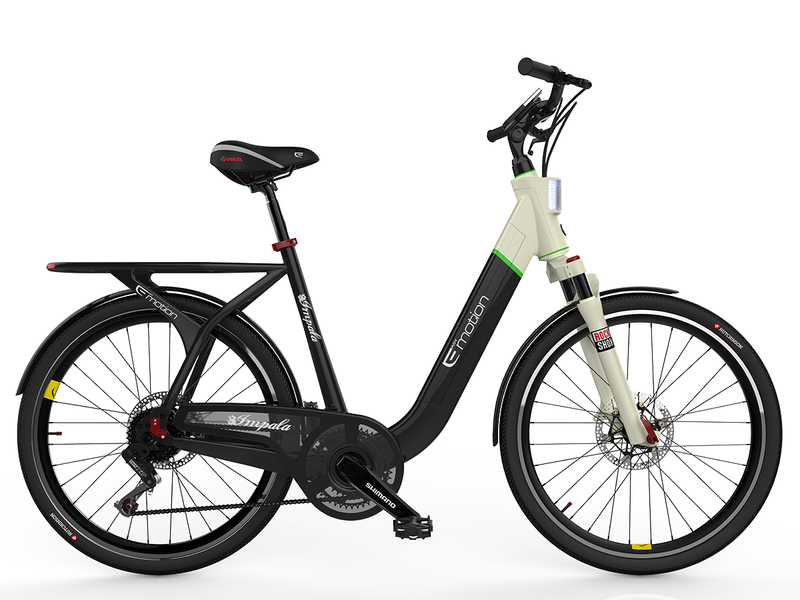 Family of electric bikes EVO is the second generation of e-bikes designed by ITEMdesignworks for BH BIKES. 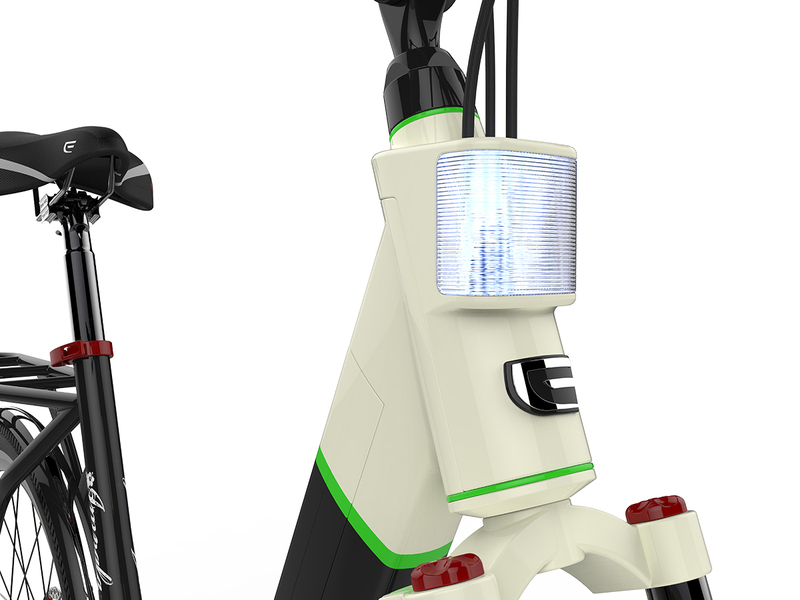 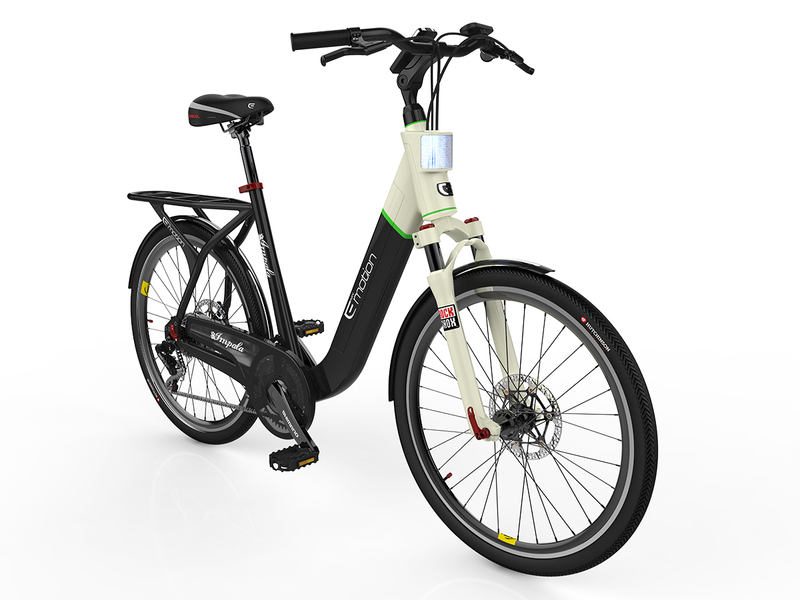 After the success of the NEO family, EVO is presented as a step further in: innovation, design, integration and quality. 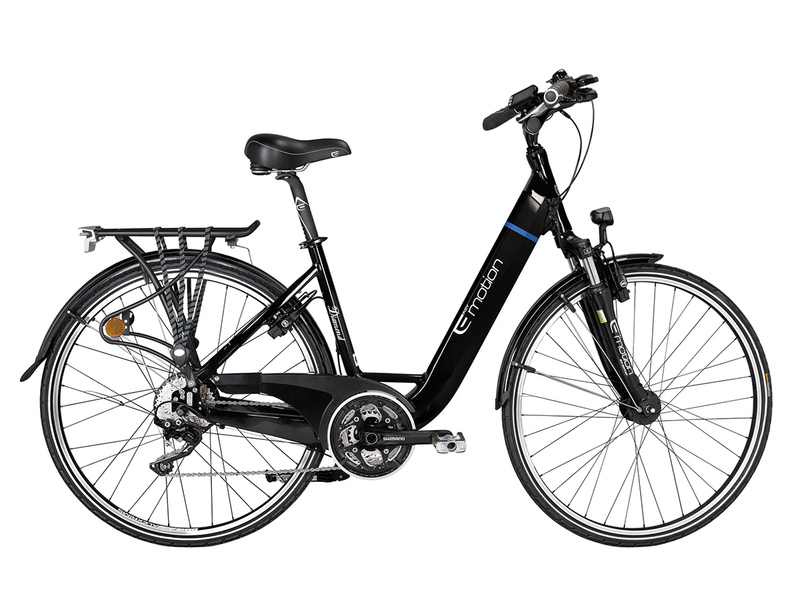 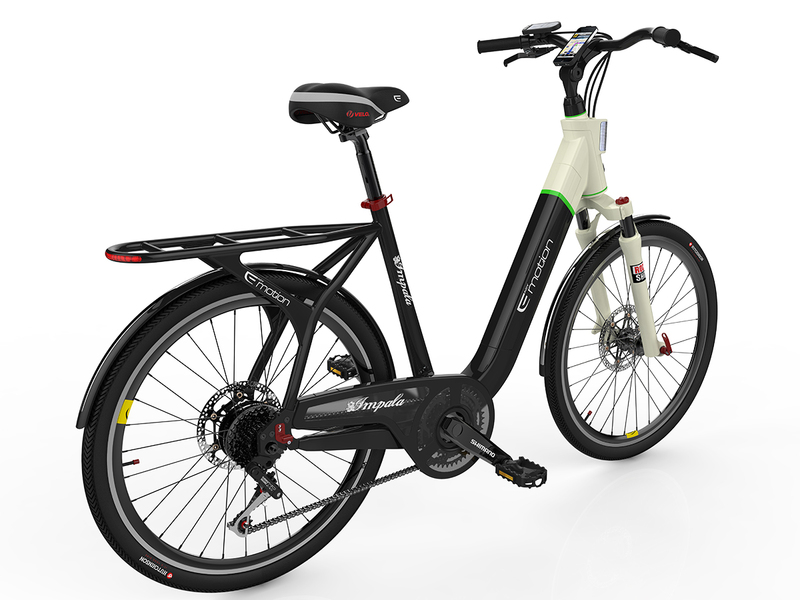 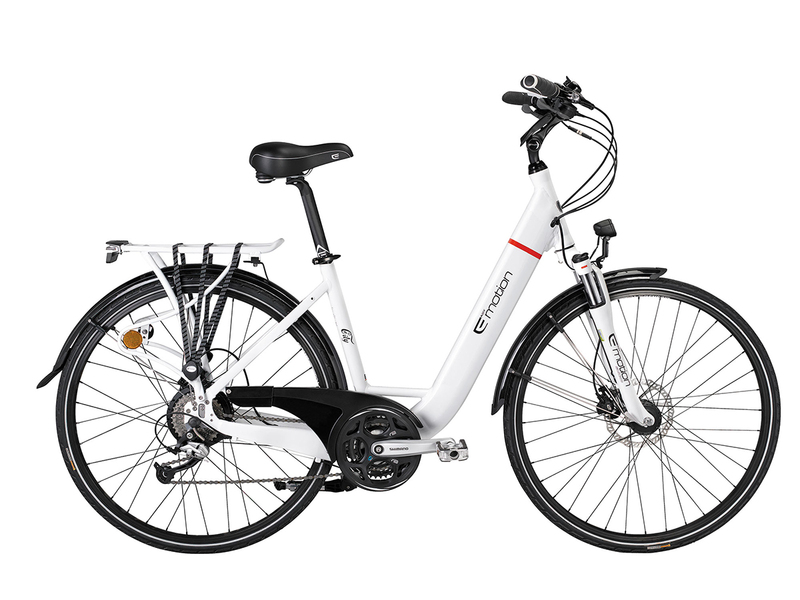 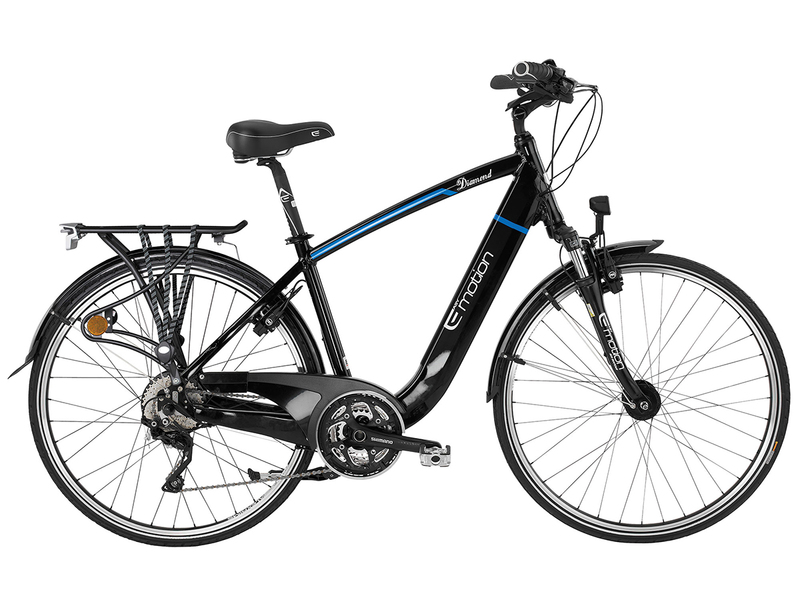 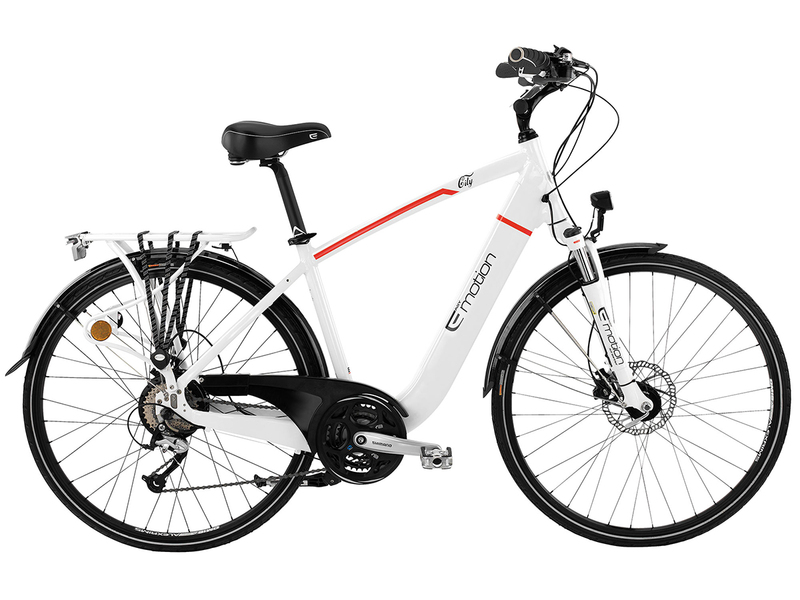 The design of the new frame and battery, as well as the production process, have been the subject of thorough study and careful review for overcoming the most demanding European and American high-end market tests with an excellent rating.